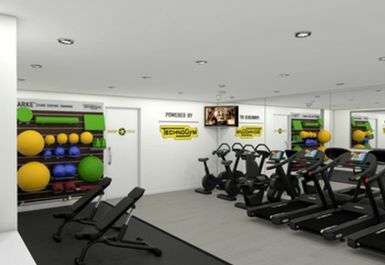 And get unlimited access to this gym and 1674 others. 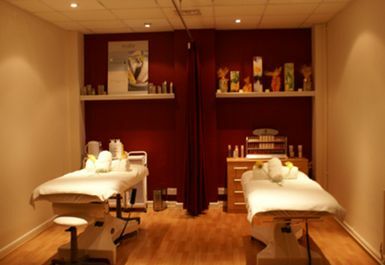 Wellness at the Beech Health Club at the Coppid Beech Hotel, located just off the A329 in Bracknell, is the perfect urban retreat. 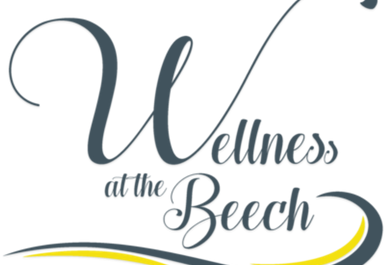 With a gym designed and equipped to the highest standard, Wellness at the Beech creates an atmosphere in which you are free to enjoy many activities at your own pace, from a strenuous workout to a scheduled class or a leisurely swim. 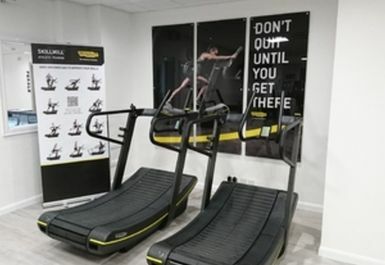 The gym is fully equipped with state of the art Technogym cardiovascular and resistance training equipment, giving you a full body workout and allowing you to develop fitness, strength, flexibility and stamina. 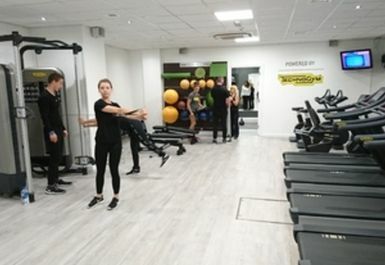 Trained gym staff will be on hand to help you to optimise your exercise, getting the most from the equipment and tailoring workout programmes to your specific fitness needs. 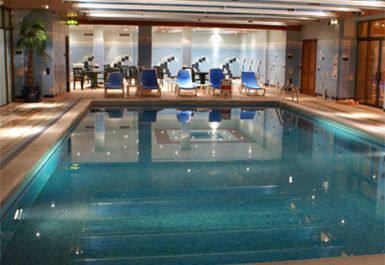 The facilities at Wellness at the Beech include a spa bath, 12-metre swimming pool, fast tanning sunbeds and complimentary towels. Really enjoyed my visit to the gym. Sauna and swimming pool were excellent. Very easy to redeem my code and go and use the facilities. 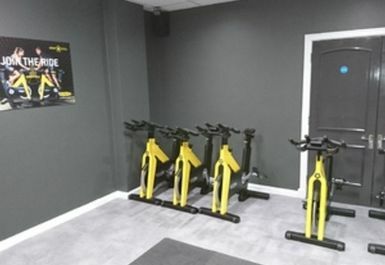 Great choice of gyms in my area. Dated, overpriced, under-construction, overrated. AVOID! 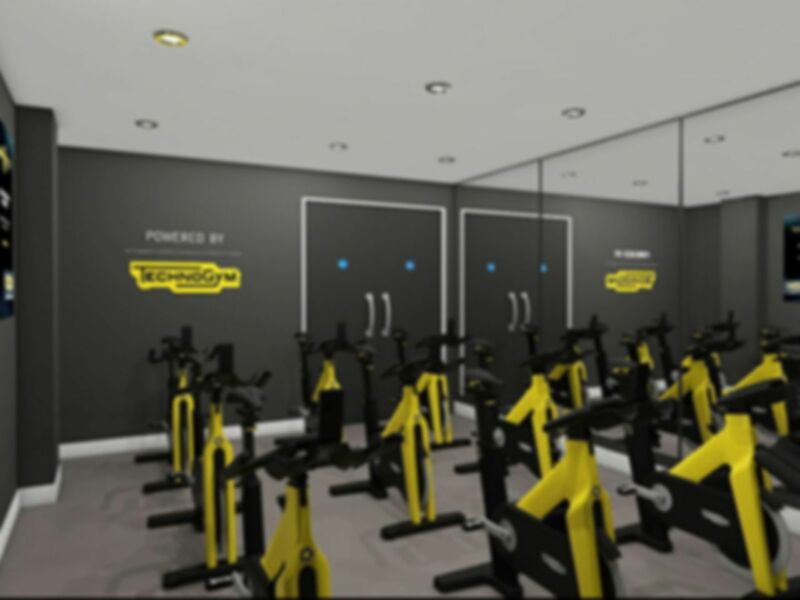 Small friendly gym set in a nice hotel, very clean. Very good! Has modern machines and various weights, not very busy. 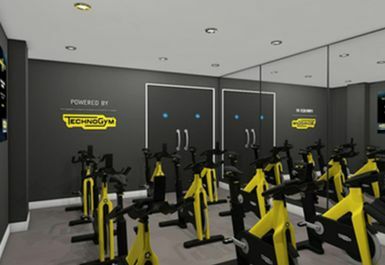 Nice new Technogym equipment. Smallish gym (only one rowing machine). Helpful staff. Quiet.